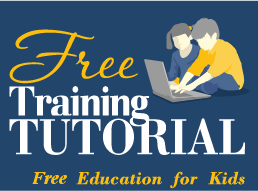 Test your subtraction skills out in this interactive exercise. 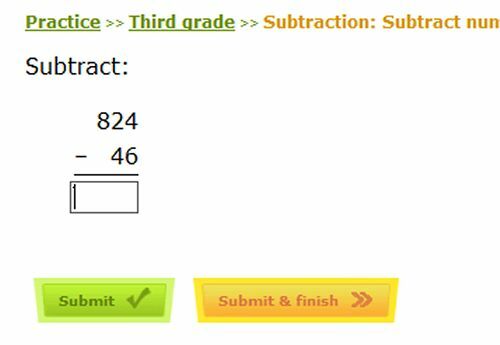 This online activity for third graders tests out your ability to subtract numbers up to three digits. The sum is presented with boxes underneath for you to type your answer into, and you then hit the green button to confirm your answer. A correct answer will take you to the next question – but handily, an incorrect answer will show you how you should have worked it out. This makes the exercise a great way to practice your classroom skills, and to make sure you know how to do subtraction!